There is plenty of reason why you may want to plant trees on your property or around your home. 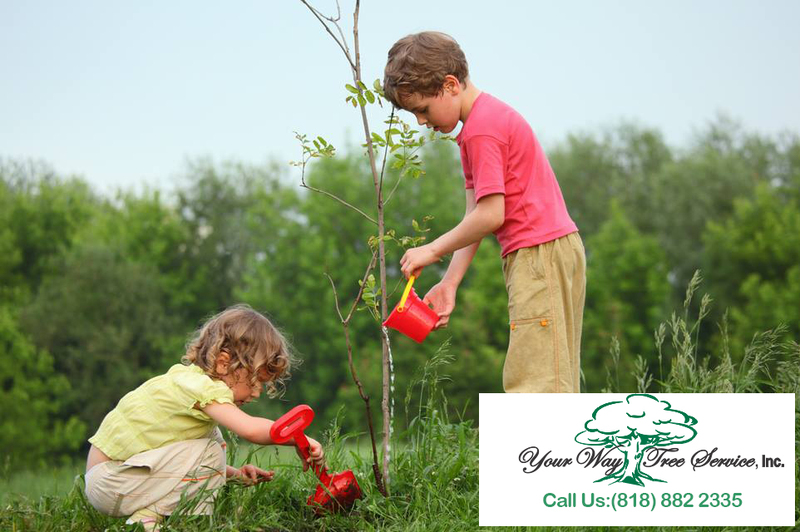 You’ll want to look into using a tree service like Your Way Tree Service to ensure proper tree planting. It’s not always as easy as digging a hole and plopping the tree in. However, before you go about order trees at your local nursery, why not learn more about why planting trees can be beneficial. One of the first and best benefits of planning a tree is that they can increase your property value. Its estimated that the planting and careful planning of your landscape can raise your property value by 15 percent. Trees are also great for blocking things. If you are a homeowner this could mean blocking the view of your neighbors or blocking the view of the street from your front door. It could even mean concealing an ugly structure for the view. Planting trees also mean your inviting wildlife into your property. If you are a fan of hearing birds in the springtime then a tree can be the invitation they need to create a nest and a little singing family. As a homeowner, you may notice that when your neighbors add shrubbery and trees to their property it creates a ‘new’ness to the neighborhood. Planting a few new treats creates an entirely new feel to the neighborhood you live in. They’re a fantastic marker for the changing of the season as well. If you live in a colder climate you have the pleasure of seeing the changing of leaves in the fall. You also have the pleasure of seeing the leave bud and bloom again in spring, some with gorgeous flowers before their eventual leaves grow in. Planting a tree can also help to prevent soil erosion on your property. On slopes and hillsides planting trees can keep things in place. You can also choose to plant fruit-bearing trees if you would like a snack, eventually. While you may want to plant a few apple trees, don’t expect to get fruit a few months after they’re in the ground. Fruit bearing trees usually need a few years to mature before they start producing anything edible. Another benefit you may not have considered about trees is that they can work to cool the overall temperature of a city. For example, according to treepeople.org the average temps in Los Angeles have risen around six degrees in the past half-century. This is because there has been a decline in the number of trees and a rise in buildings and roadwork. With a little more knowledge on the power of trees, you can now choose the ones you want to add to your property with purpose! 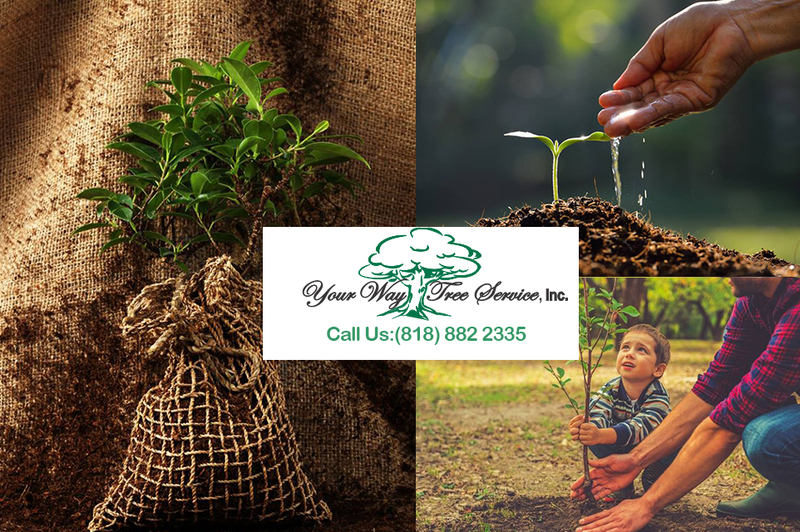 If you want to have them planted correctly you can get in touch with Your Way Tree Service to get the job done correctly. We have over 20 years of tree service experience and can work with you to create a new tree-filled vista on your property.